New | All About Jewelry! 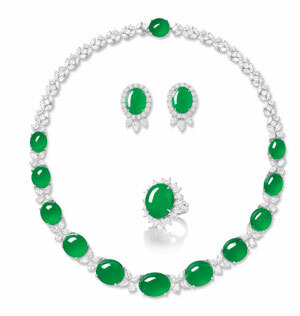 As recently as today, a former executive with Tiffany & Co. was arrested for stealing a number of little blue box bounties from the jeweler’s midtown Manhattan headquarters and resold them for more than $1.3 million over a period of time, federal authorities said Tuesday. Ingrid Lederhaas-Okun was arrested Tuesday at her home in Darien, Connecticut. She was to appear later in the day in federal court in Manhattan to face charges of wire fraud and interstate transportation of stolen property. 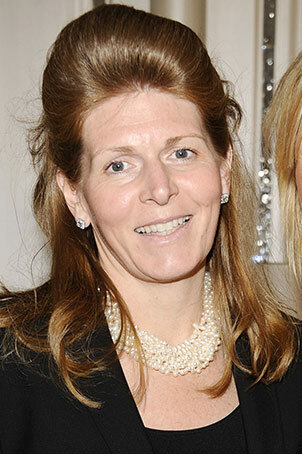 As vice president of product development, Lederhaas-Okun had authority to “check out” jewelry from Tiffany at anytime she saw fit in order to provide to potential manufacturers to determine production costs. Authorities allege that after she left Tiffany in February, the company discovered she had checked out 164 items that were never returned. When confronted about the missing jewelry, Lederhaas-Okun claims that she had left some of it behind at Tiffany and that some had been lost or damaged, the complaint said. But in reality, an investigation found that Lederhaas-Okun resold the goods to an unidentified international dealer for more than $1.3 million. Bank records also showed that since January 2011, the dealer wrote 75 checks to her or her husband for amounts of up to $47,400, the complaint said. Investigators also recovered purchase forms signed by Lederhaas-Okun that said the items were her personal property. Authorities allege Lederhaas-Okun purposely checked out items valued at under $10,000 apiece to avoid detection. The company takes a daily inventory of all checked-out items worth more than $25,000. If convicted, Lederhaas-Okun faces up to 20 years in prison. The name of her attorney wasn’t immediately available. After sharing her wonderful love story, a south Florida woman became the proud owner of an $11,000 pair of Erica Courtney earrings. In the story of the ups and downs of her relationship–including her fiancé’s unique proposal–for Jewelers Mutual’s “Everlasting Love” contest winnings went to her. To enter this unique contest, contestants were asked to share what everlasting love meant to them on the contest’s website between April 30 and May 21. Americans voted on the entries and narrowed the field to just five finalists. 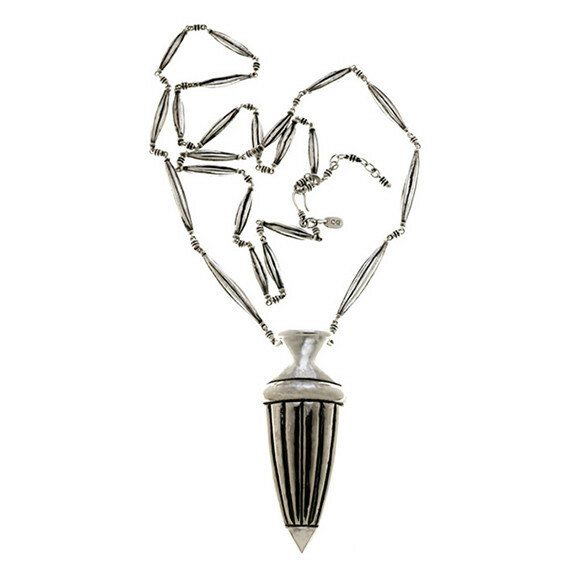 Jewelers Mutual and Courtney herself then chose the winner based on creativity, originality, and representation of everlasting love. The couple’s courtship began as a long-distance relationship, which then followed with a medical crisis–two members of Matthew’s family were diagnosed with cancer–that led them to the realization of just how strong their relationship was. A short time later, Matthew took his girlfriend on her fist Ferris wheel ride and when the car got “stuck” at the top, Matthew pulled out his cell phone loaded with music which reminded him of his girlfriend Yasova and then proposed. She said yes. The couple’s story received over 1,700 views on the contest website and 379 votes, enough to make them a top five finalist and eventually be chosen as the contest winner. The pair said one of the first things they will do with their new earrings is get them insured. 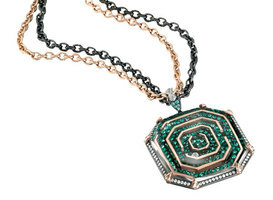 Recently at the Las Vegas JCK jewelry show there was a competition for the edgiest designs. The edgier designers of course ruled the evening at the Couture Design Awards this past Saturday night, with two first-time exhibitors taking home a pair of awards each. 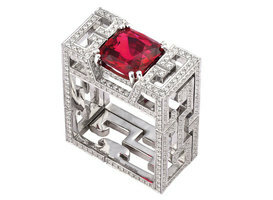 The winners included London-based Tomasz Donocik who won in the category for diamond jewelry above $20,000 as well as in the category of debuting at Couture. Alp Sagnak of Atelier Minyon, a New York-based designer, took home top honors in silver and the coveted people’s choice award. This year’s Human Spirit Award went to designer David Yurman surprisingly, who insisted he couldn’t accept the award by himself and called to the stage the woman he called his love and his muse, his wife Cybil. I’ve taken the liberty to feature some of the design winners below. 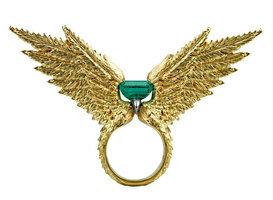 This ring was made by Tomasz Donocik, whose ring is shown here, he won two Couture Design Awards. This was his first year exhibiting at the show. 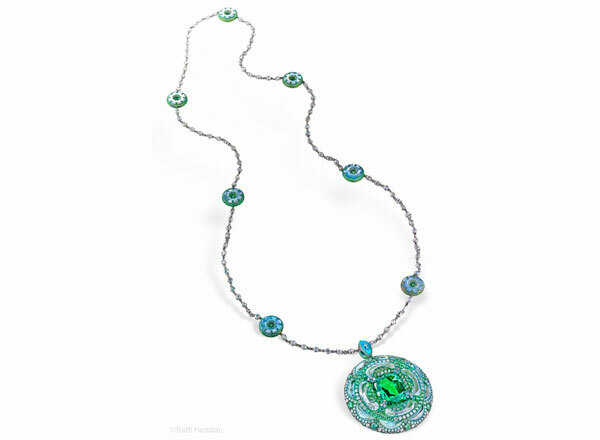 This necklace from Arunashi won for gemstone jewelry above $20,000. 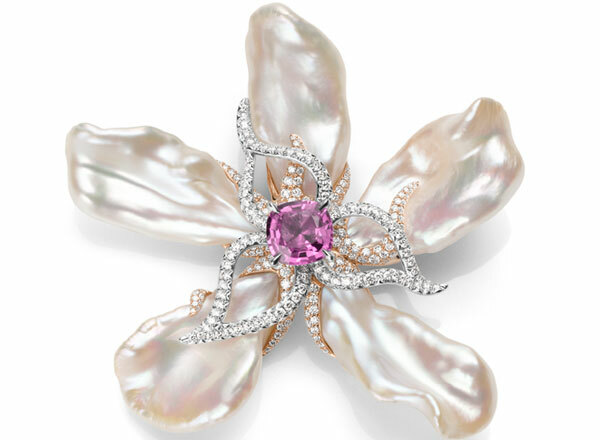 The winning design in the pearl category was from Mikimoto. 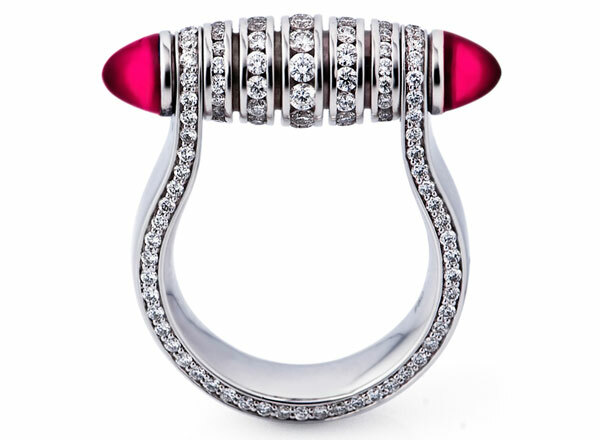 Schaffrath won the Couture Design Award for platinum with this ring. 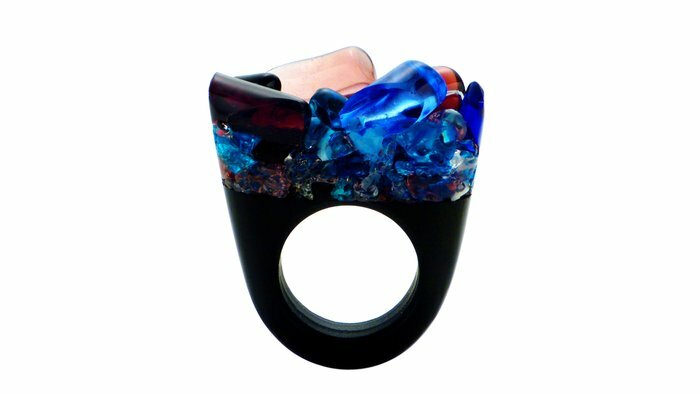 The origins of jewelry glass making dates back to 12th century-Venice, this technique gained its popularity back to the times of the Roman Empire when molded glass was used for illumination in bathhouses. The raw Blend of the Roman experience with the skills learned from the Byzantine Empire and trade with the Orient, Venice emerged as a prominent glass-manufacturing center as early as the 8th century. Fast forward to the 20th century where through continuous trade and improvement on techniques, the master glass-makers of Murano were still reproducing classical styles and rediscovering ancient techniques, which was evident at Murano and Venice Exhibition of Choice Glass and Glass Objects staged in 1895 inside Murano City Hall. From the 20th century up until today, the techniques of glass-makers have been refined to become what it is today. The magnificent appearance and coloring of Murano glass now a day’s are achieved through adding gold or silver foil to the glass mixture and adding minerals such as zinc for white, cobalt for blue, manganese for violet. 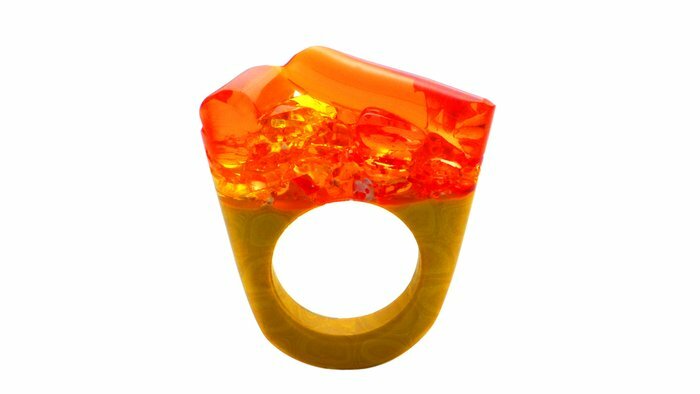 Once the jewelry piece is finished, it is placed in a cooling oven, called “tempera”, to cool down slowly; in this way it doesn’t break due to the extreme variations in temperature. 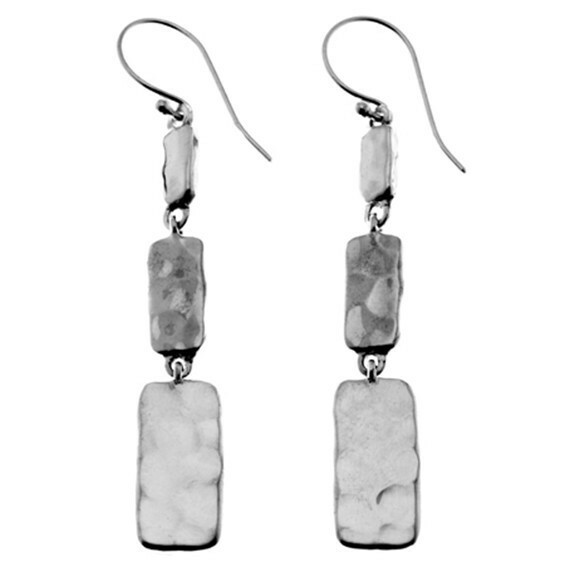 Today many jeweler’s through inspirations from universal sources and art have been able to create some very contemporary and fashion forward jewelry pieces. 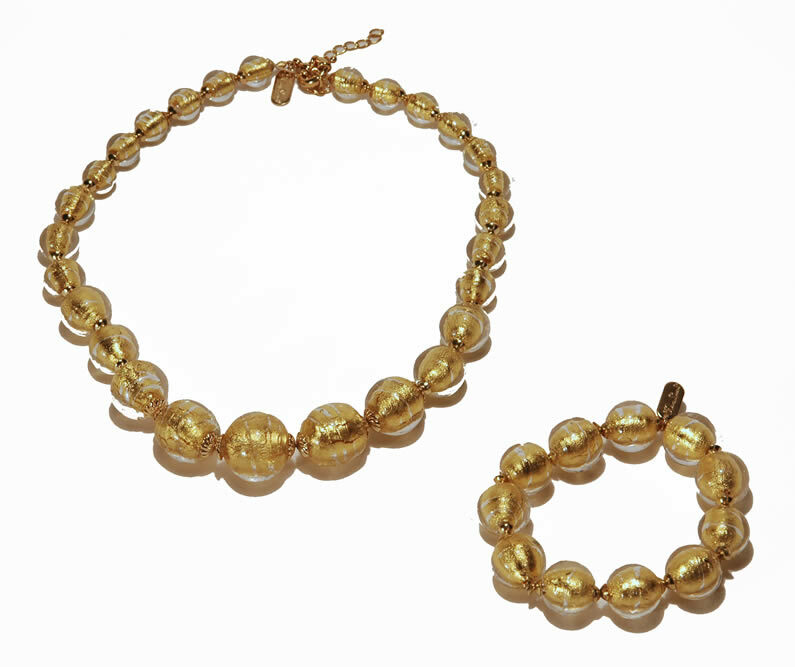 We have been fortunate to be able to bring to you some featured pieces from such jeweler’s which have had the opportunity to become known by media outlets globally. 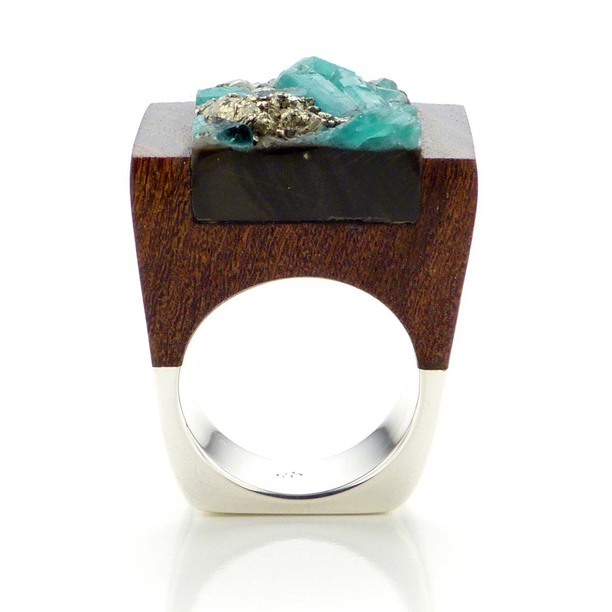 Below, I’ve featured some wonderful pieces from Hilary London and Pasionae. Many of these wonderful pieces and more can be acquired directly from Hilary London’s site by clicking here. 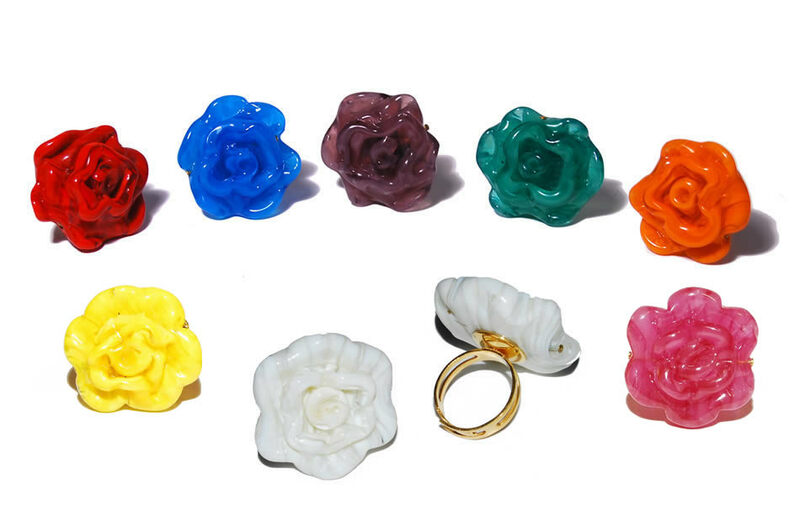 These breath taking Pasionae pieces can all be viewed and acquired here. 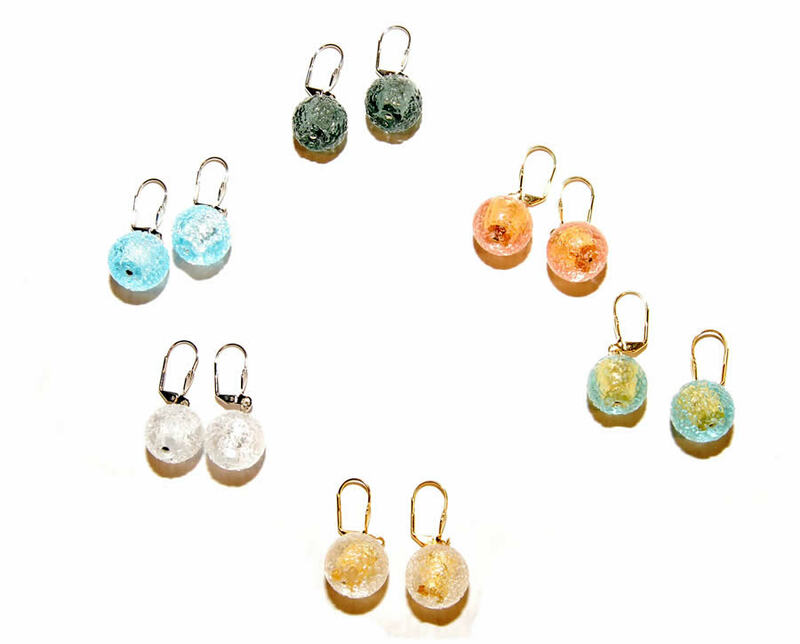 As with anything, Murano glass jewelry may require a certain taste and appreciation to both jewelry and art as a whole. They are all unique and generally no two pieces will be identical in nature. 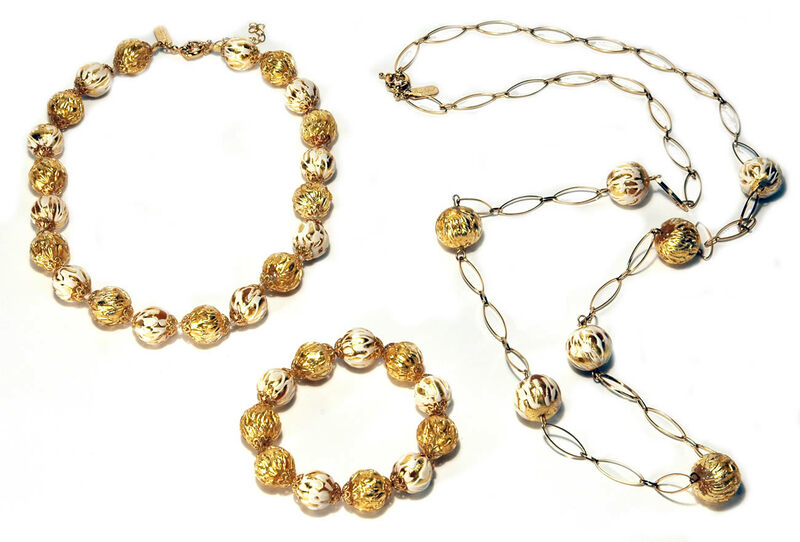 Any Murano piece is sure to attract some attention and simultaneously be unique, hence the reason it would be a great addition to your jewelry arsenal. 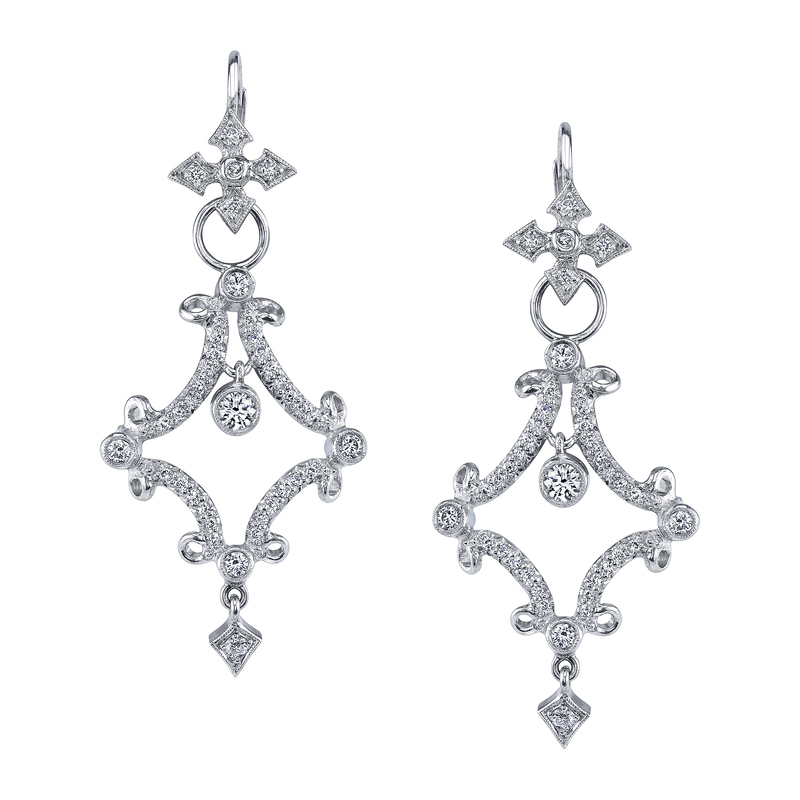 Today’s post is primarily focused on the increasing use of silver in fine jewelry. My assumption for this newly trending phenomenon is due to the high and constantly fluctuating price of gold. 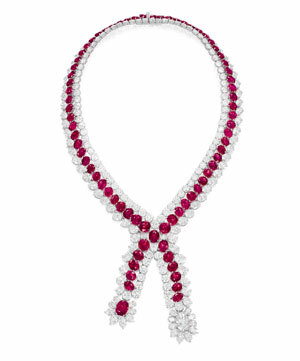 Although in the past the inclusion of precious stones such as diamonds, rubies, and the like into silver jewelry were not always looked upon favorably, there are many well known silver jewelers and designers who are gaining much needed momentum from this new and growing fad. One in particular is silver jewelry designer Cynthia Gale who recently celebrated the rebranding of her company and the launch of a new website at a party held at her Manhattan showroom. 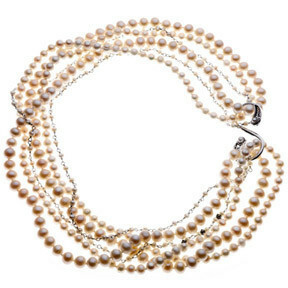 Gale’s company, formerly known as GeoArt by Cynthia Gale, through strategic re-branding is now Cynthia Gale Jewelry with a beautifully redesigned website, which has duel functions of both wholesale and e-commerce. 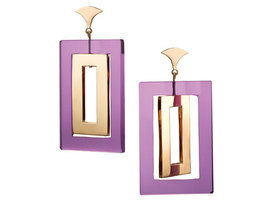 Through a sneak peek into her site, I must say there are some very beautifully designed pieces well worth checking out. All of which can be acquired through her site by clicking here. Although she is not the only designer or jeweler that is involved in properly positioning herself to take advantage of this silver revolution, in future upcoming posts, I will feature more designers which do.